Not only does your front porch offer visitors the first glimpse of your (hopefully!) welcoming home, it also contributes to your home value with curb appeal. Whether you just have the budget to add a few pops of color and accessories, or you’re ready to invest in an exterior face lift (or somewhere in between), we’ve got you covered. All of these front porch decorating ideas can be adapted no matter what size porch and patio you have. 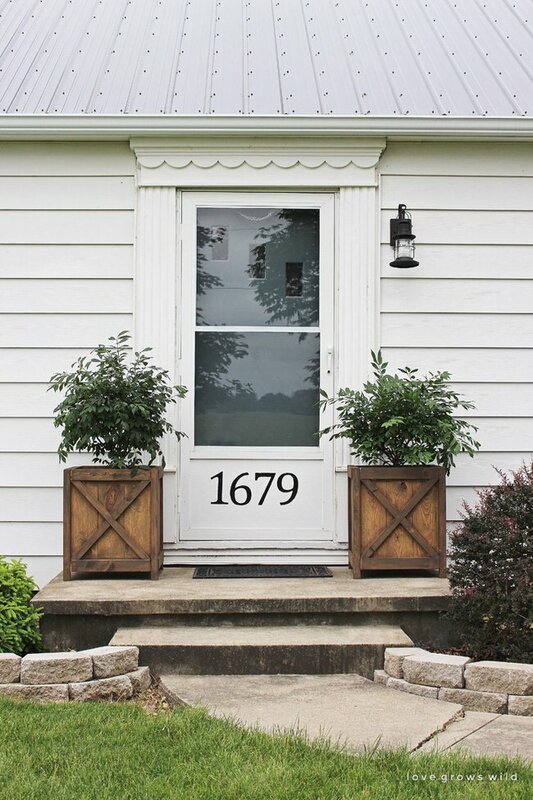 Check out these makeovers and use these front porch decorating ideas to create a fresh, bright, happy first impression of your home! 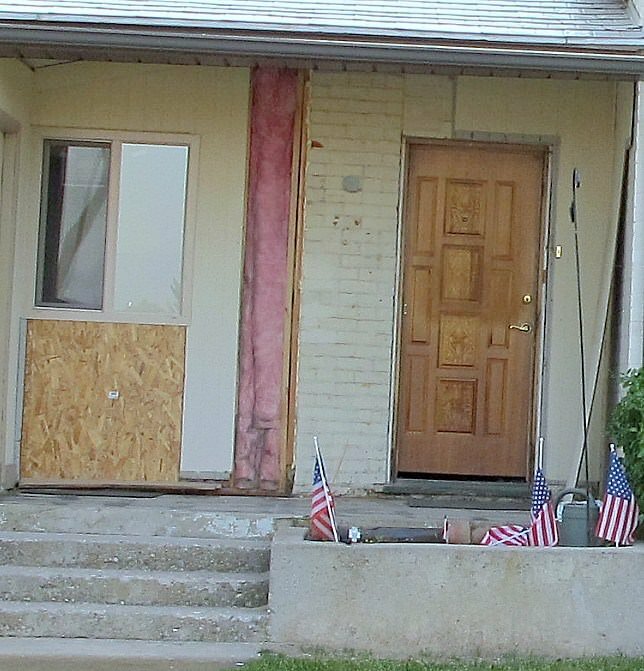 And now on to the front porch ideas & makeovers – before and after! 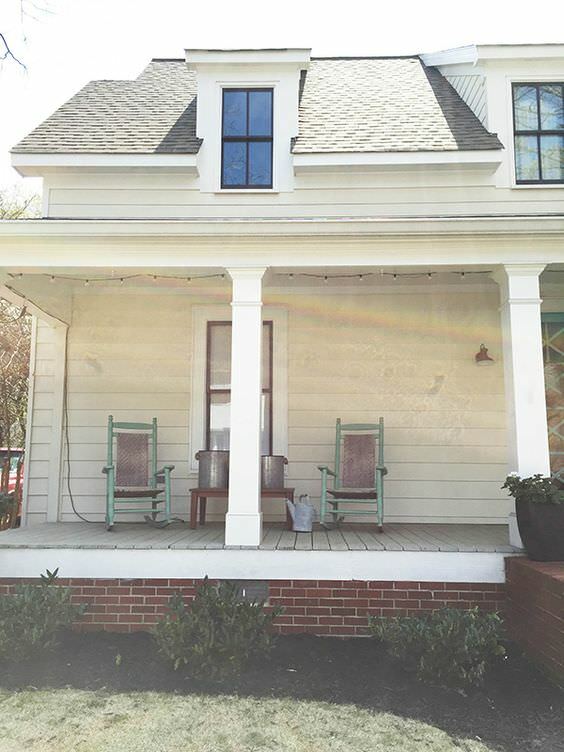 Jen from ‘Tatertots & Jello‘ did an entire front porch makeover on a little cottage that will pretty much blow your mind. She takes you through what they did step by step. Love the yellow and grey! 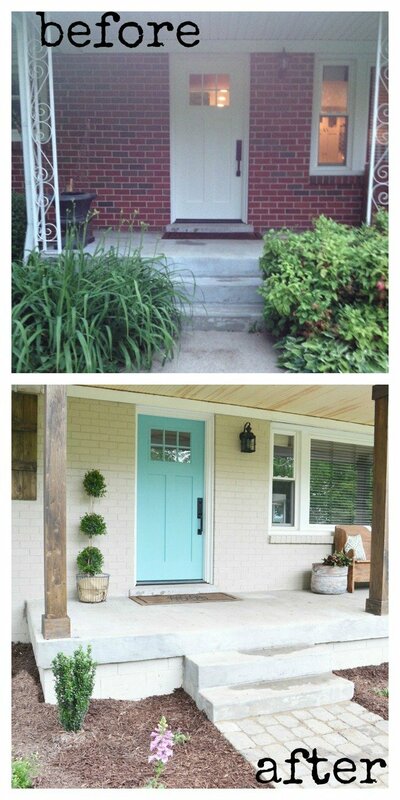 From Lesley Graham on ‘The Home Depot Blog‘ is this curb appeal front porch makeover that is just oozing charm. 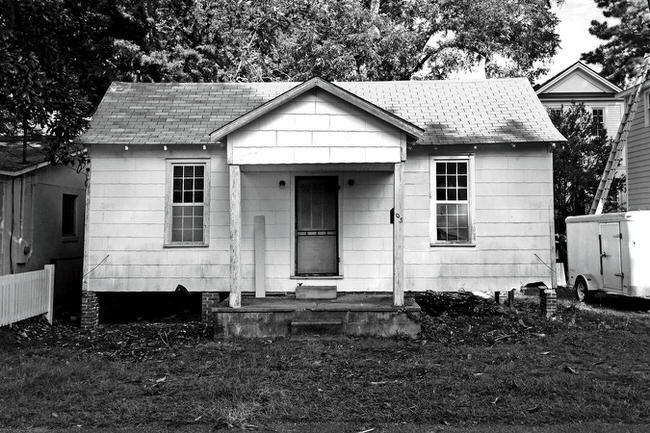 Make sure you go through to see all the detail photos, there is a lot more that you can’t even see until you are up on the porch! Katie at ‘Fun Home Things‘ doesn’t have a “before” photo, but she does have great style. 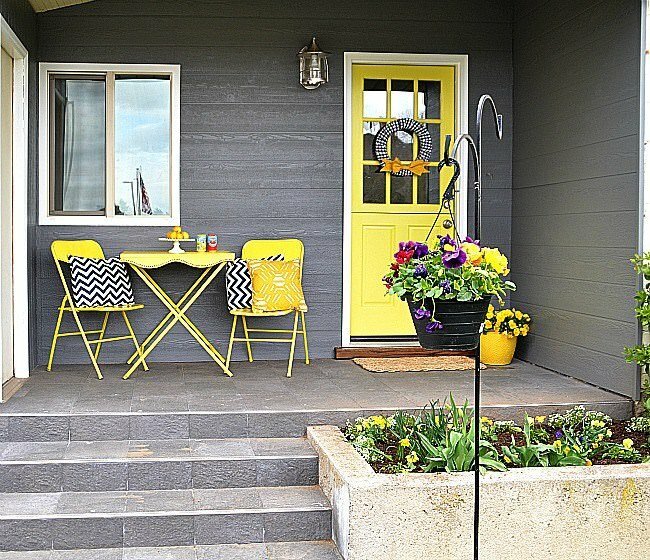 Several things here in this spring porch makeover are repurposed, including the repainted table, and what about that door? 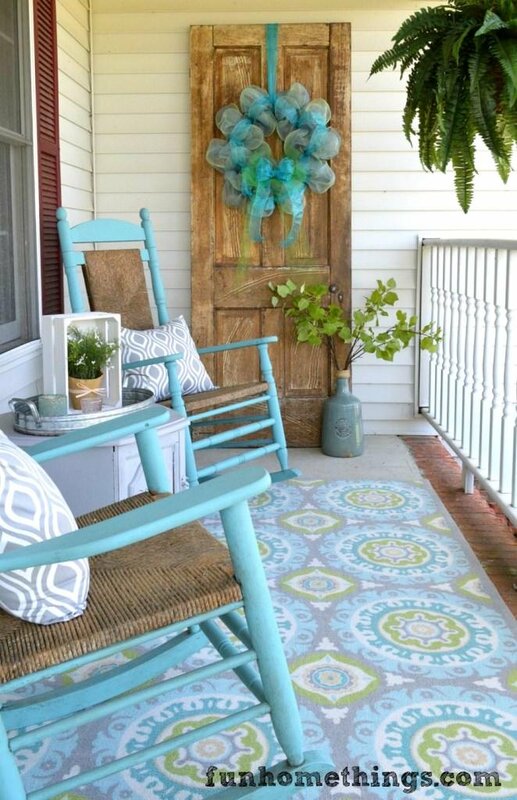 She redecorates her porch and patio every spring, we love that! Some really great front porch decorating ideas here. Want some simple but really effective front porch ideas? 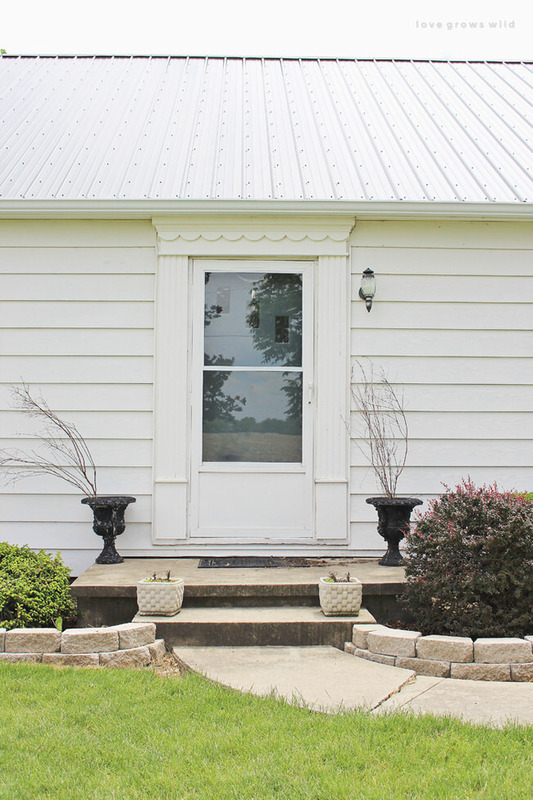 Check out this front porch makeover before and after from Liz at ‘Love Grows Wild‘. She even has a tutorial for those amazing planters that she made herself! Love those house numbers, they add so much character. 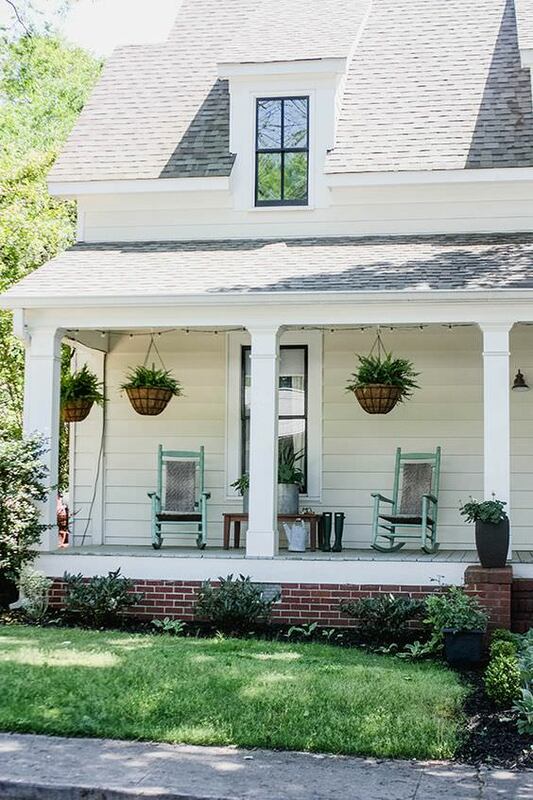 Love the front porch decorating ideas in this next one. As part of a bloggers challenge sponsored by ‘Lowes’, Traci and her husband at ‘Beneath My Heart‘ did this amazing exterior home makeover. Loving on this blue! Amazing what a difference a painted door can make. And I love how they drastically improved the look of the columns. 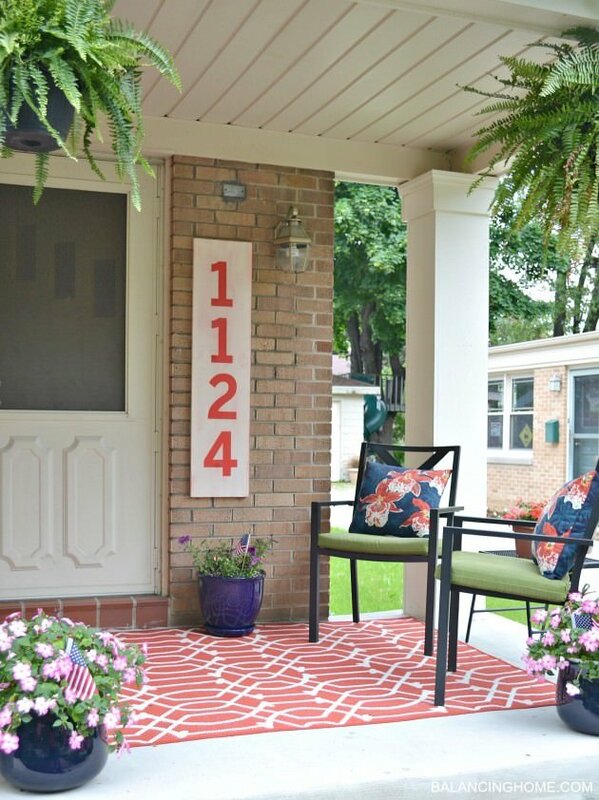 Megan at ‘Balancing Home‘ has these awesome front porch decorating ideas and patio makeover for us, complete with tutorials on how to wrap the front porch columns, AND that amazing number sign! 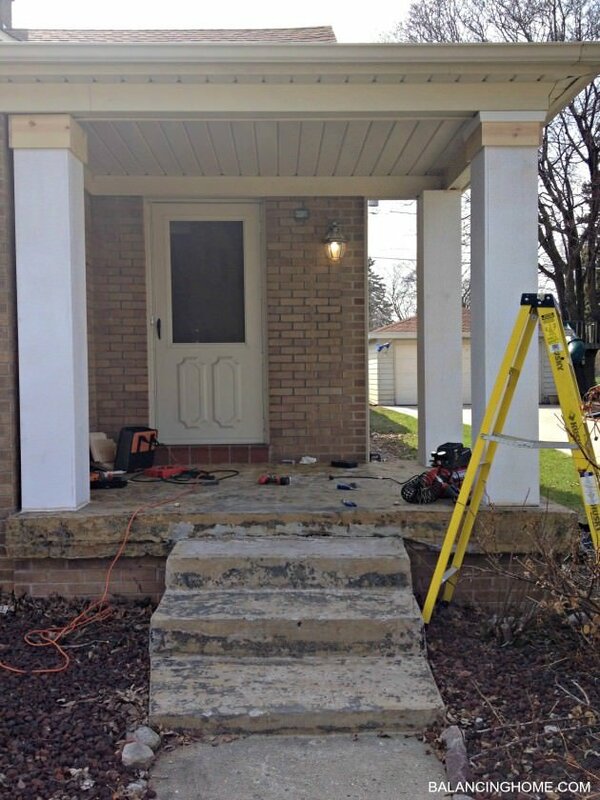 Last for you – Check out this full on front porch remodel. 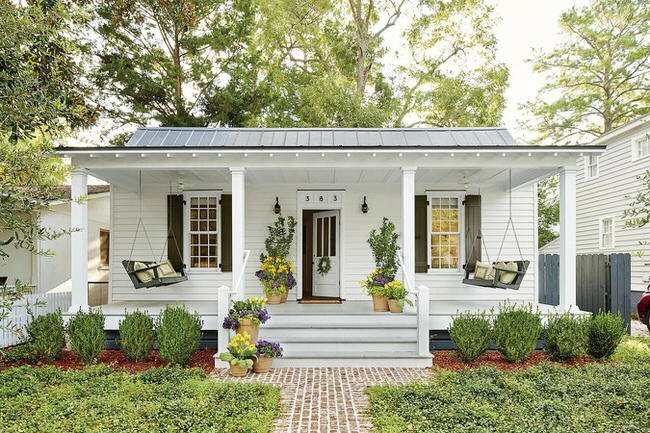 This is such a gorgeous front porch makeover, from ‘Southern Living‘. What an amazing transformation! We hope you enjoyed these projects and makeovers and hopefully you picked up some front porch decorating ideas that you can use on your home. You might also want to check out this post on DIY patio flooring ideas on our home & garden blog – The Garden Glove.